Barre is one of the most effective ways to train your posture, build stamina and endurance (and you just thought you were getting a better booty). Rasamaya barre is an athletic workout specifically designed to strengthen and lengthen your body. The class is fueled by upbeat music and efficiently flows through each muscle group. 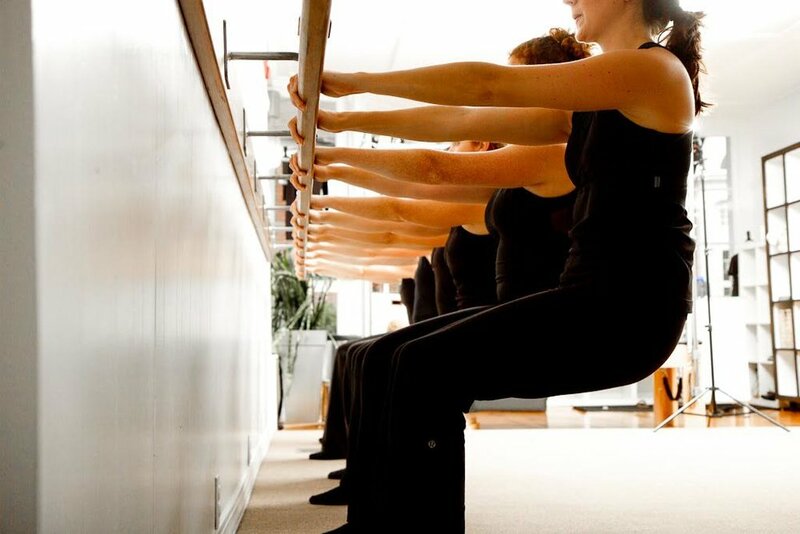 The movements are influenced by classical ballet barre methods, Pilates, yoga and orthopedic exercises. Personalized attention is offered through inspiring verbal and hands-on corrections is offered. We promise you will leave this class empowered and motivated!